Back in 2012 the National news story was the Drew Peterson & Stacy Peterson case. Whereas former police sergeant Drew Peterson’s fourth wife was missing under suspicious circumstances. Through it all, it was discovered that he had murdered his third wife Kathleen Savio. I highly suspect that Stacey was murdered to. But here’s what I did not now about this case. 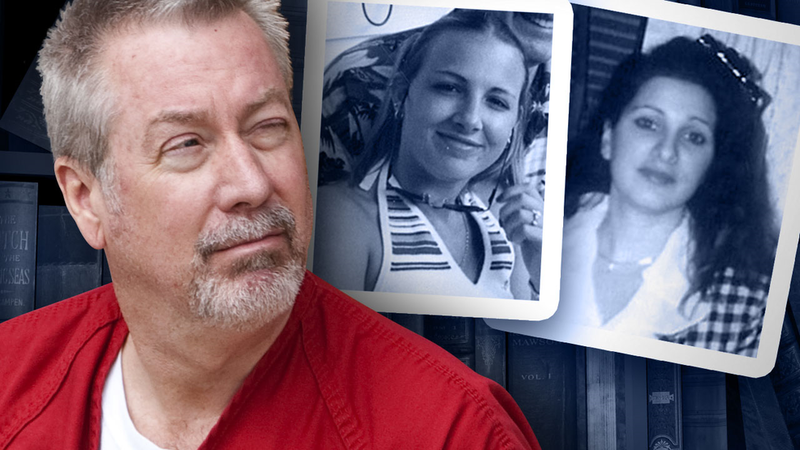 In the midst of all this, Drew Peterson ‘professed’ to be a Christian. He and Stacey regularly attended their “church.” But in reality his life-style was contrary to a salvific regeneration. From being a bar owner, a serial adulterer, to having at least three divorces, and four wives (emphasis added on unbiblical divorces – remarriage). LAPD has a policy where you cannot own a bar and work as a police officer. So how does a “church” (word used loosely) allow membership of a bar owner, and/or a serial adulterer? At the time of Stacy’s disappearance, their pastor was Neil Schori. I reviewed his web site, and according to their web site, an alleged salvation comes when you “accept it.” Folks there is your answer to my question. A heretical pseudō-Christianity that “accepts” Jesus to be saved. invite Jesus into your heart. All of these man-centered heretical lies do nothing but create false converts, which can endanger anyone within your congregation that might be saved (spiritually or physically). If (if) any of Drew’s former wives were saved, they will be with the Lord for an eternity. But if they were not born again, they will be in hell under the wrath of God forever. Yes, God loves His church, but He hates those that practice sin. And one day their “pastor” whom wrongfully calls himself “Reverend,” will have to give an account to the only One that deserves the title of Reverend. And one day Drew will to. To know more about salvation, please read my Gospel tract below.